A 14-week NSF REU position is available in my lab from May-August 2019. The REU Student will participate in research regarding the effects of elevated maternal glucocorticoids (colloquially referred to as “maternal stress”) on the physiology, behavior, and life history traits of the offspring and design and conduct their own independent research project under the general umbrella of understanding how parents shape the development of their offspring. The REU Student will spend 14 weeks in the Kluane region of the Yukon, Canada as a member of the Kluane Red Squirrel Project (KRSP), which is a 30+ year study of individually-marked North American red squirrels (www.redsquirrel.ca). The REU Student will live and work at our field site and interact with an international team of researchers on the KRSP. Duties: The REU Student will assist in trapping and handling squirrels, conducting behavioral observations, using VHF telemetry to locate squirrels or their nests, and assist in experimental manipulations of maternal hormone levels. Additional duties will be contingent upon the specific research project of the successful applicant. The successful applicant and the PI will jointly design an independent research project. Eligibility: All training will be provided and no experience is required. Applicants should have strong enthusiasm for learning, a desire to conduct their own independent research project, and be highly motivated. Applicants should also have an interest in animal behavior, evolutionary biology, ecology, and field biology. Previous experience with field research, independent research, working with wild animals is a plus. The field camp is remote and low tech, so successful applicants must enjoy the outdoors and be able to remain positive and be a responsible team member under relatively isolated and demanding conditions. The successful applicant must be a collaborative team player as they will be working closely with other researchers. Applicants should be current undergraduate students (enrolled in an undergraduate program in Fall 2019). NSF requires that applicants be US citizens or permanent residents of the USA or its possessions. The Dantzer Lab aims to be a welcoming, safe, and inclusive research group and strongly encourages applications from members of underrepresented groups. 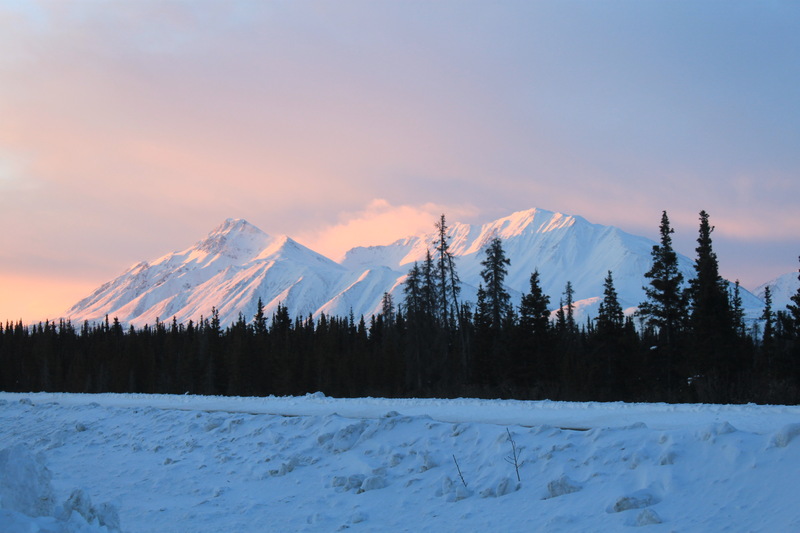 Travel, Stipend, & Research Expenses: Travel to and from the field site in the Yukon will be provided as will lodging and food during the duration of the position. The successful applicant will also receive a stipend of $400/week ($5600 total) and an additional $400 will be available to help pay for some of the costs associated with the research project. Application Procedure: Send a cover letter and CV (with contact info for three references) in an email with the subject “REU Position” to Ben Dantzer (dantzer@umich.edu) by April 5. The cover letter should describe why you want this position, how it fits into your career goals, any record of overcoming challenges, ideas for possible independent research projects, and an overview of your past experiences with independent research, field research, animal handling, and living/working in a remote area. Applications will be considered as they are received.